It’s a hot summer’s day, and twelve-year-old Peanut and her cousins are being driven into town on the back of a trailer drawn by Uncle Toby in his tractor. It’s Peanut’s “mean time” age, and she’s about to do something she’ll regret. 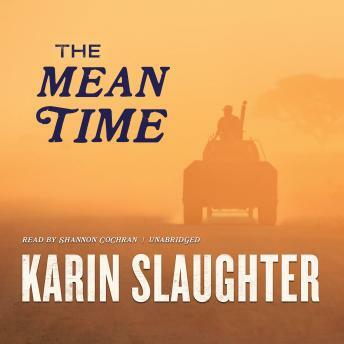 This short story by New York Times bestselling author Karin Slaughter is taken from the exclusive audiobook collection The Unremarkable Heart, and Other Stories.